For the past several years, Garage Door Solution Service has been available 24 hours a day to assist area residents and business owners with their emergency garage door repair needs. 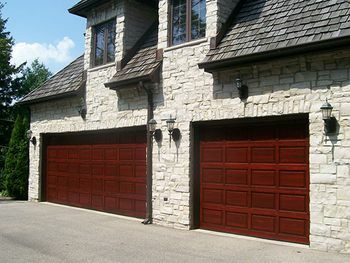 We also offer routine repairs, inspections, and install new garage doors. We are proud to be the company that people in Arlington, VA community turn to when they have any type of need with their garage door. No matter what the day or the hour, we’re here for you. In order to make as much profit as possible, some garage door servicing companies in Arlington, VA use sub-contractors to complete repairs and installation. Garage Door Solution Service does not engage in that practice. We feel it is too risky to send workers to your site who may not adhere to our high standards of service. It’s also not fair to you to think that you have secured our services only to get workers who don’t represent us at all. Employing our own team of service professionals means that we have had the opportunity to confirm their qualifications.